Email is something most people use daily. 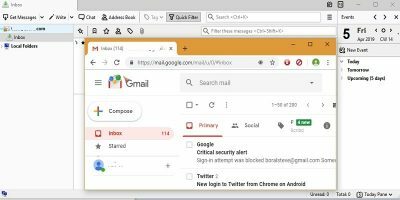 Many web workers use Gmail because it is very powerful and very easy to use. 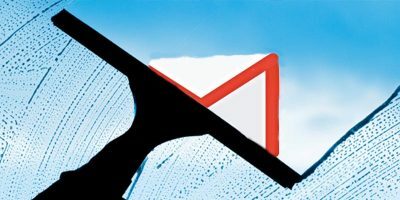 The problem is, many people don’t know what Gmail is even capable of. 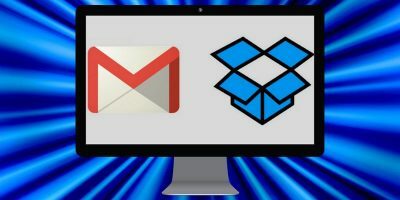 We have written a bunch of different articles on Gmail. 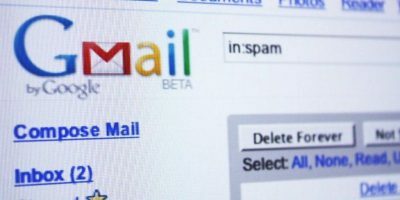 Even though there are is a lot written about different ways to use Google’s web-based email, it is ever evolving and always something to talk about. Plus, everyone has different ways of using the features. This makes for endless possibilities for you to turn it into your ultimate email program. I have to admit, I was not a fan of the priority inbox at first. The problem came from me always feeling like I was missing emails. The truth was, Google was doing its best to figure out what was important to me. After a good bit of training, it sorts things beautifully. How it works is, it looks to see who you converse with via email. It also watches to see what you open and what you trash without opening. From this point, it’s kind of guesses. You can help Google out by marking emails as important or not important. After a while your Priority inbox will be scary accurate. I use this as my inbox on my Android. It helps me get what is important while mobile and lets the other stuff wait till I am in front of the computer. If you need to keep track of multiple email accounts, there are a couple ways to make it easier. 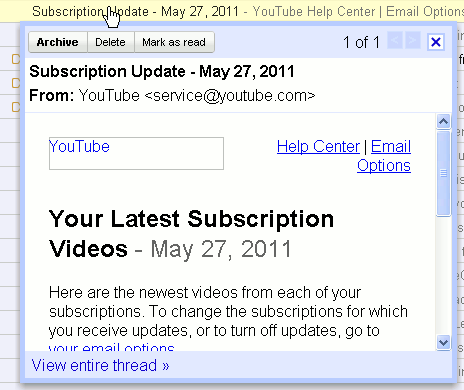 One of those ways is to use the Gmail Lab feature Multiple Inboxes. In the article, you are shown how to add different addresses as separate inboxes. You can also do the same thing using Operators for labels or a specific incoming email address or anything else you can think of. This is done by adding is:pending as the search query box. This will pull of the emails you have labeled as Pending into an inbox off to the side of your main inbox. Canned responses are like out of the office replies. The beauty of them is you can have a bunch of canned responses, not just one. You can type up a whole FAQ email for a product you are selling. Use this canned response in conjunction with a Gmail filter and you may save a lot of repetitive emails. You can use them as an email template, a FAQ reply, or something you can modify easily like a cover letter for sending your resume. Use your imagination and I am sure you can come up with a 101 uses for canned responses. *If you are using Multiple inboxes, this feature does not operate as intended. By right clicking on a message in your inbox, you will be able to preview the message without opening it. This is great for when you are scanning your email or an important message. If you are one that needs to use sub-folders, Nested labels is what you are looking for. Once the Lab feature is enabled, you can create sub-folders and sub-sub-folders and even sub-sub-sub-folders if you’d like. Click on the box to the right of a label and look for Add sublabel to create a new nested label. 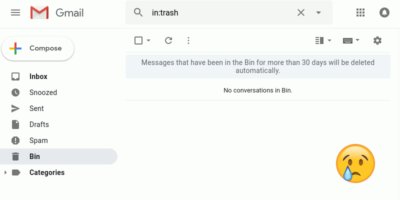 If you are replying to a message that you have already labeled and archived, you can type up your reply and press the Send and archive button if you have this Lab enabled. 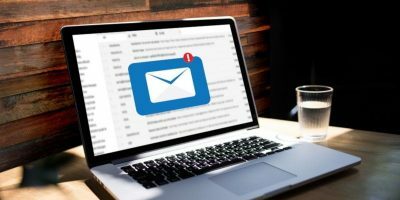 By sending an email this way instead of simply pressing send, you will save yourself a step or two by not needing to go back and file away the email thread again. Background Send is a newer Lab that I just found. It didn’t occur to me how much time I was spending waiting for an email to send. This Lab feature lets you move on to the next task at hand while the email sends in the background. Simple yet very cool. If you use Gmail a lot, it may be a good idea to set up some custom keyboard shortcuts to help you make repetitive tasks a little easier. There are a lot of them in the list that can offer a lot of time saving. 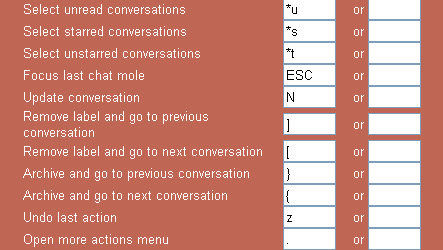 One of my favorite is “Shift-t” which add the conversation to Tasks. I can easily reference the email that spawned the task. If you would prefer to have it be Shift-a, you can change it to be easier for you to remember. Don’t try to remember too many new shortcuts at one time or you may get overwhelmed and abandon them all together. There is no right or wrong combination of Lab features,all that matters is how it works for you. NO matter how many productivity techniques you add to your day, it all comes down to focus. Try a few of these and let us know what you think. Tell us how you handle the huge pile of emails you get everyday in the comments below.